Food packaging is a lot of fun because you can play with various cute and adorable fonts while making the designs, you can play with colors and textures and you have a freehand to be as much creative yet pretty with designs as it can be. The best part about making food packaging designs is that scrumptious and yummy appeal of it actually makes it interesting to work on. Designers imply their aesthetic sense to build a good stance of the design. Also they have to make sure that the packaging of eatables should be striking and must look mouthwatering so more and more people could get attracted towards it and buy it preferably. Of course no one can ever control the appetite and cannot withdraw one’s hands to grab the eatable after seeing it. Therefore the entire look of the product (eatable) matters a lot. It basically is good enough to win over the hearts as well as the eyes of the consumers. And once a good level of confidence is built up, the buyer will pay it a look again and again without having any second thoughts. Down here I am putting forward a free standing pouch packaging mockup which you can use for your upcoming or current food packaging projects. 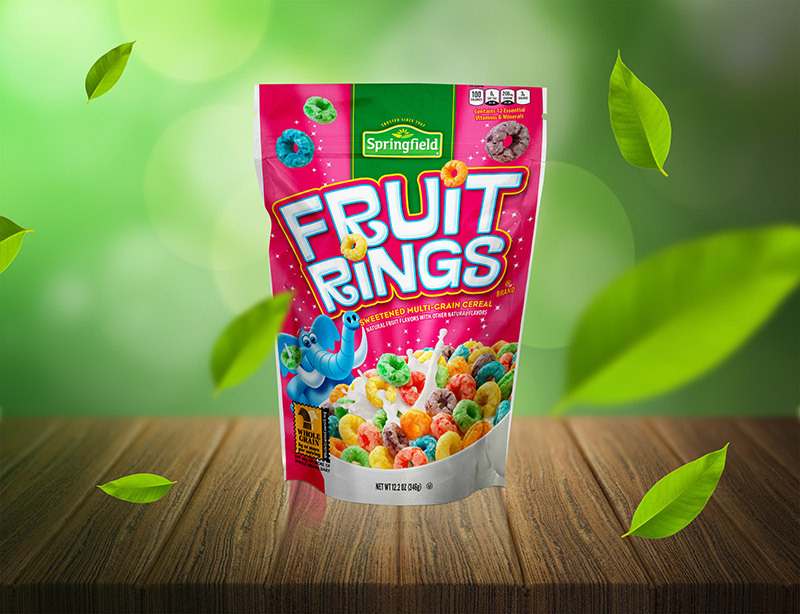 If you are making up the packaging design of sauces, tomato ketchup, mayonnaise, yogurt, chili/garlic sauce, fresh cream, fruity ringlets, corn flakes, chocolate spread/ chicken spread or any other food being contained in a standing pouch then you can totally paste in your design elements into this mockup psd and make a pleasant presentation out of it. Remember a bigger fonts will make a larger impact, font’s readability also is pivotal. 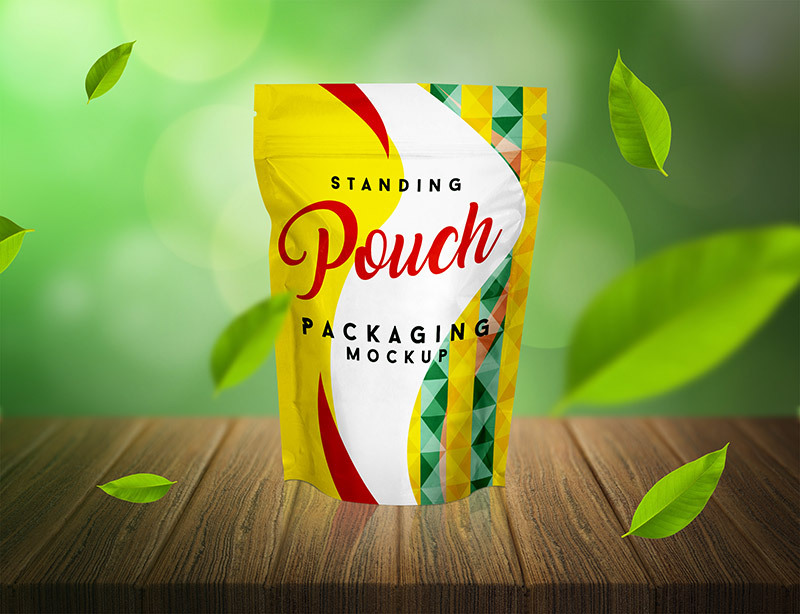 Through this mockup you will give your client an opportunity to look his demanded pouch packaging and get the very idea that how the packaging will look like after printing process. The chances of his approval will obviously be enhanced through this mockup. Grab it and do let us know what do you think about this? Subscribe us for interesting freebies. Here we go!